Al Ibtikar O&G | Solutions for a Powerful Future. Al Ibtikar O&G | Solutions for a Powerful Future. Our mission is to create capital equipment and engineering solution that can provide unique vales to our client and partners and enhance their core competence and increase their market share. 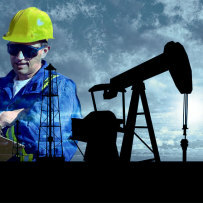 Our vision is to be a world class provider for the needed equipment that can support growing on the oil field activates by offering a comprehensive portfolio of product, innovation and add values to both our client and partners. Our main target is to work hand in hand (win to win) to support our partner growth and success. 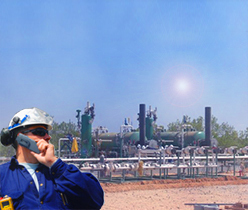 Al Ibtikar Oil & Gas - Solutions for a powerful future. The primary role of AL-IBTIKAR is to assist and support our clients to deliver them the outcome of the projects on high quality standards; on time and on budget. 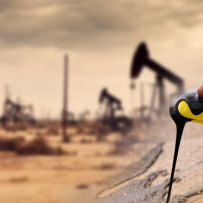 Al-ibtikar; is a privately Oil & Gas company based in UAE focused on the Middle East oil and gas market, Global network of suppliers provide us perfect varieties on brining the new technologies to the oil and gas sector and quality service. 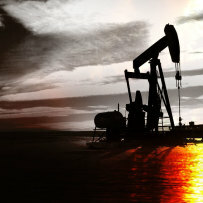 Al-Ibtikar has a strong presence in diverse sectors with a clientele list among the top firms in Oil & Gas, Chemical, Energy, Process and stimulation equipment etc., We have strong bias towards the activities in remote areas as well as the leader in the provision of Trading, engineering, procurement, project management and construction services with distinctive capabilities in the design and the execution of medium -scale projects.